After forming in March 2018, Folk/Americana duo Roswell has won Purbeck Valley Folk Festival's new artist 2018 competition, had their debut single 'Heaven Knows' selected for Fatea's Winter Showcase, and recorded their debut EP at the Roundhouse, which will be released in March 2019. Jasmine and Zoë have been combining their love of intricate vocal harmonies and folk music since they met at an open mic in Ely, Cambridgeshire, and are planning an exciting 2019 - including beginning work on their first album and playing a festival in Geneva, Switzerland. Tom Leader is a singer-songwriter from Cambridge. 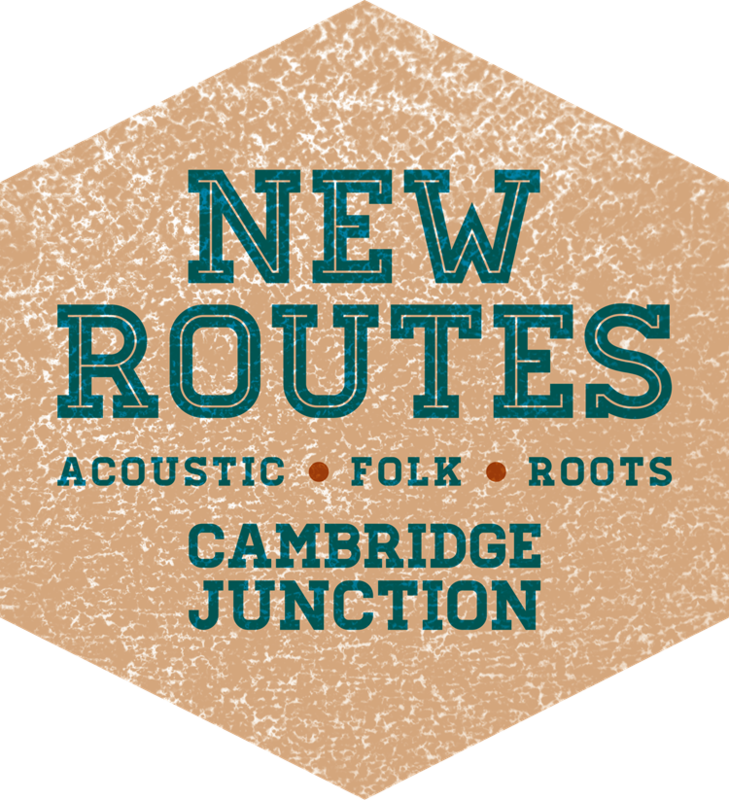 He has played at venues including Cambridge Junction, West Road, The Portland Arms, The Bedford in Balham as well as festival appearances at Aldeburgh Music Festival, Strawberry Fair and The Big Weekend. He is influenced by the music of Nizlopi, Jon Gomm and Andy McKee. Box Office & Bar open from 7pm.